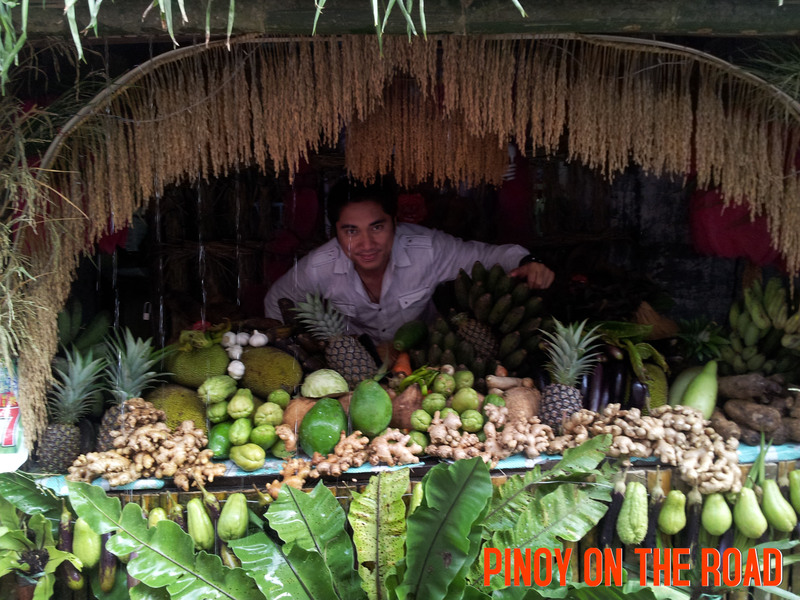 Lucban is synonymous to Pahiyas – a yearly festivity for a bountiful harvest. 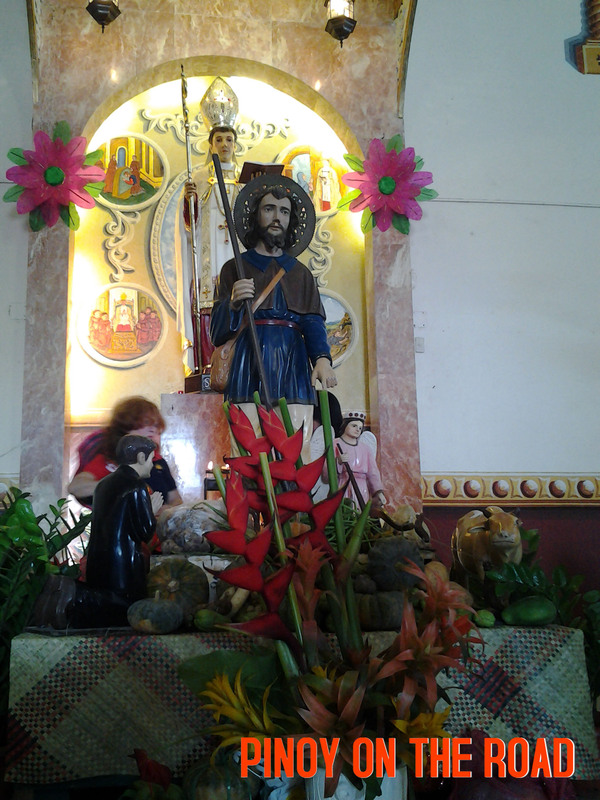 The Pahiyas is celebrated during the feast day of St. Isidore – the Patron Saint of Farmers. This celebration is a thanksgiving event for last year’s bountiful harvest and an offering for next year’s harvest. 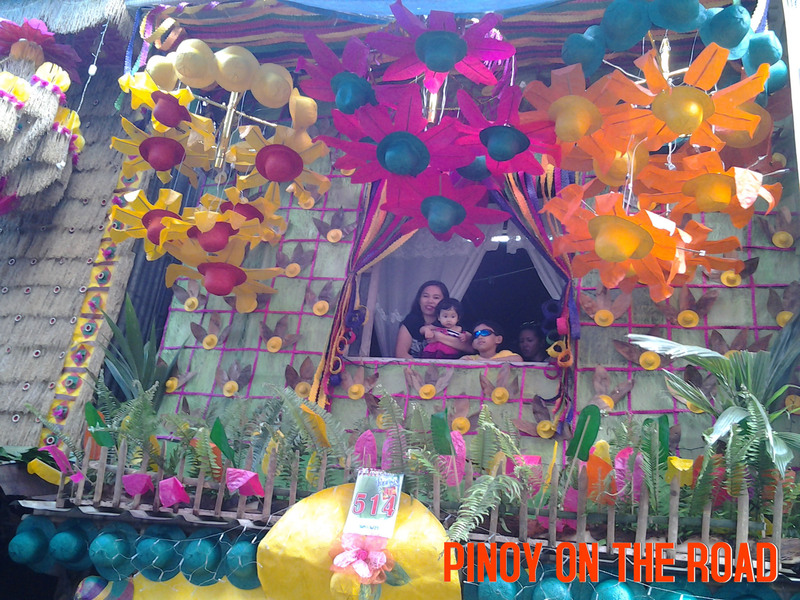 The Pahiyas De Lucban is one of the many festivals in the Philippines being celebrated every May 15. 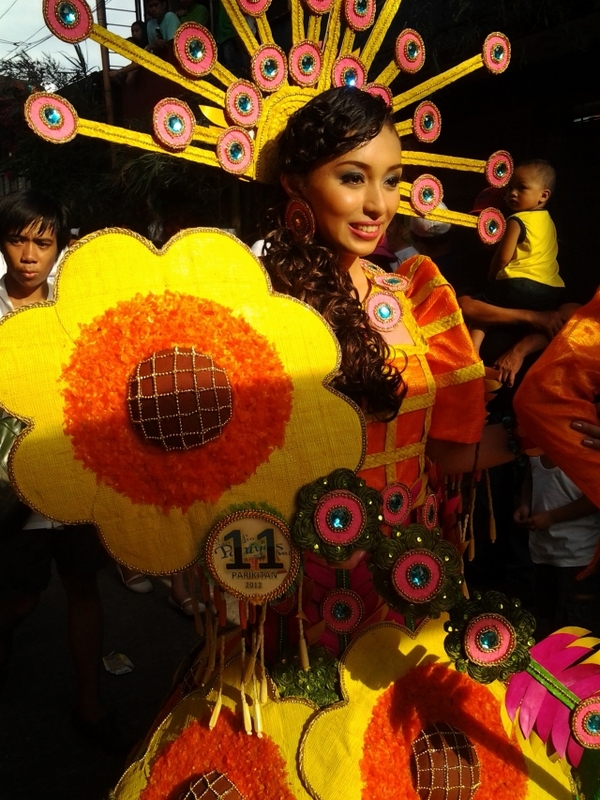 There are varieties of celebrating St Isidore’s Feast Day but the Pahiyas stands out among them. 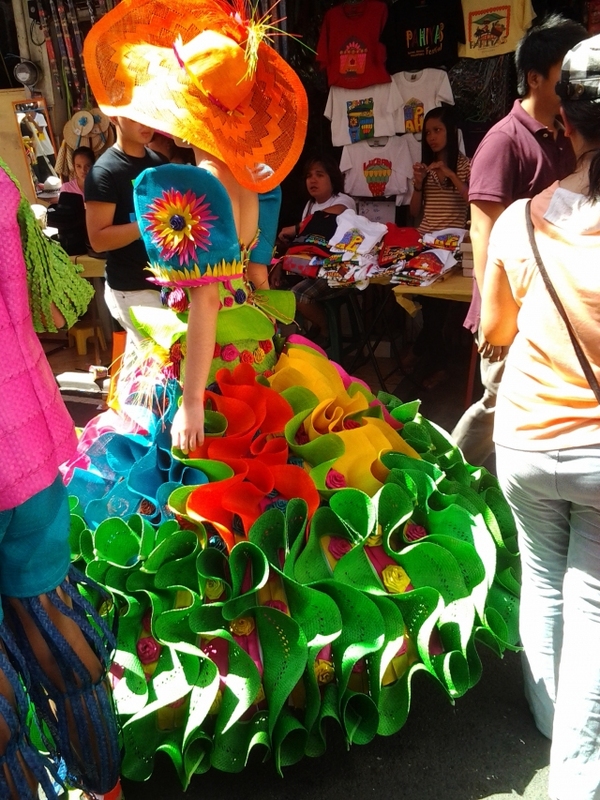 It is believed that Pahiyas De Lucban started even before the Christianization of the local folks in Lucban. 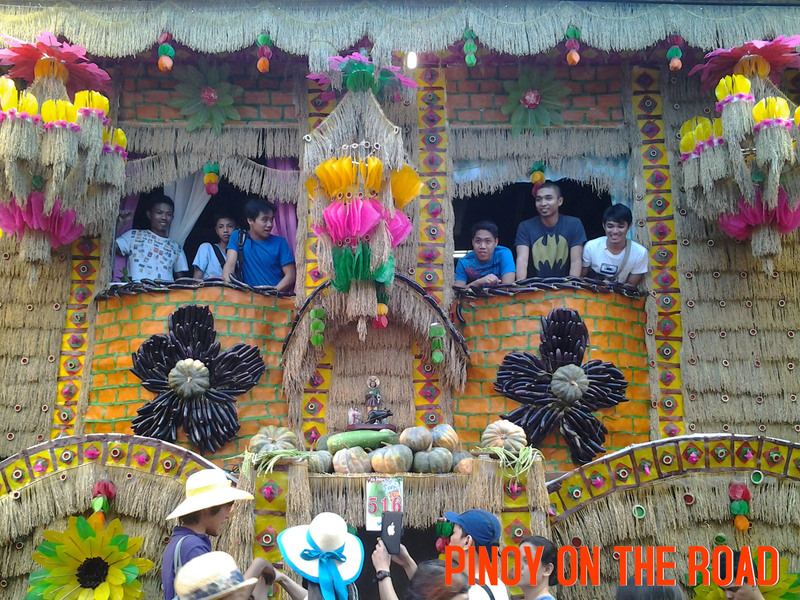 The celebration was previously known as Maluban or Columban where the local folks would conduct a celebration for their Anito because of a good harvest. The villagers would then gather themselves for merry-making activities to celebrate their bountiful harvest. But when Christianity was introduced to them, the celebration has become more pronounced and has been done on the feast day of St. Isidore. As a sign of thanksgiving, people would bring their harvest to the church during his feast day. As time passes by and because the church can no longer accommodate the volume of harvest being offered, it was decided that farmers would just display their harvests in front of their houses and the Parish Priest would go around the town in a procession carrying the image of St. Isidore. 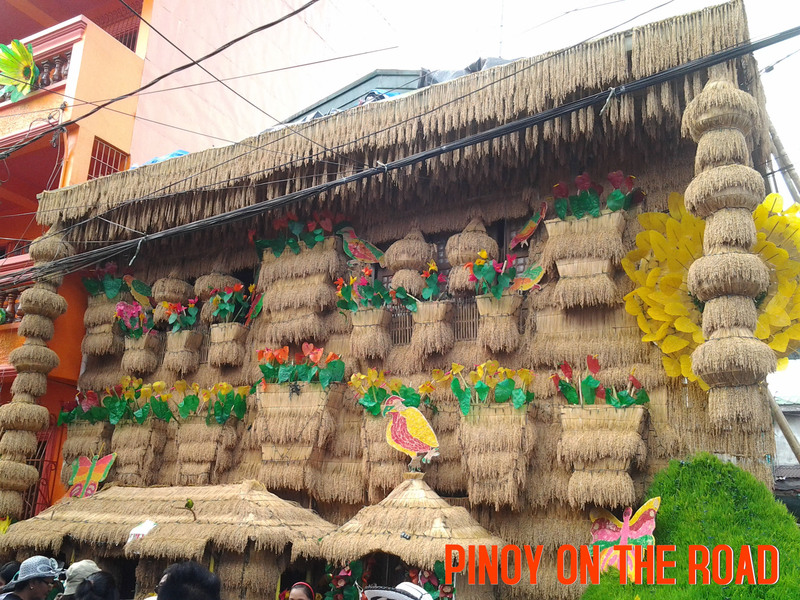 During the procession, the Parish Priest would bless their harvests which were displayed in their door steps. But as time goes by, the local folks would try to out do each other on the manner they display their harvests during the procession. 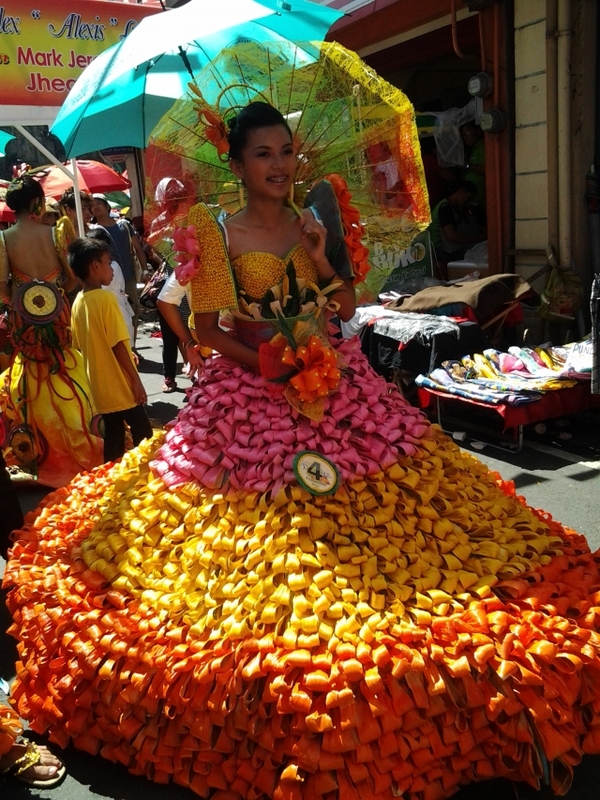 Hence, the procession has become more colorful and grand as it is today. Pahiyas is never without a Kiping. The famous Kiping is made of rice dough. Kiping comes from the word kipi which means “to press the extra water content out of the dough by putting heavy object on it.” The process of making one is tedious but the result, especially when mounted during the Pahiyas, has become the symbol of the celebration. Kipings have been artistically used to make several designs such as chandeliers and the like. 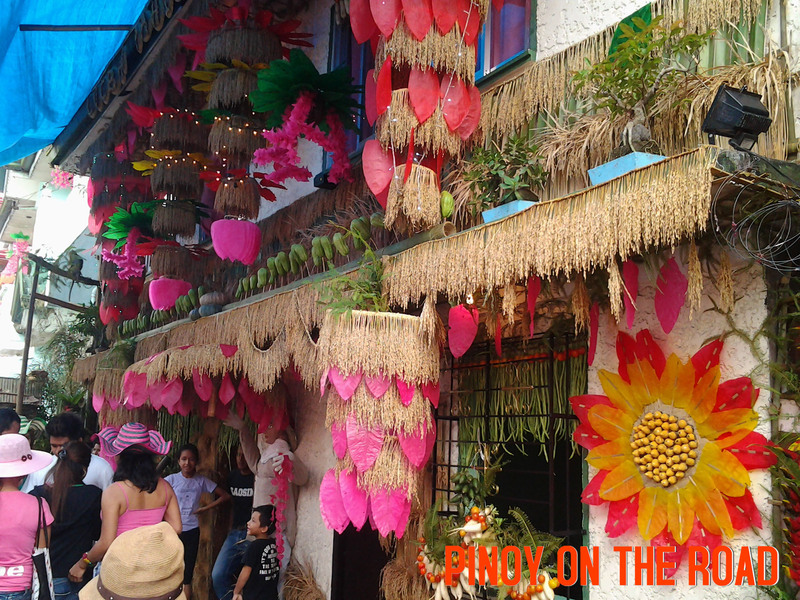 During the Pahiyas, Kiping decorations are the King (or Queen) of the streets. Since Kiping is made of rice, it is edible. 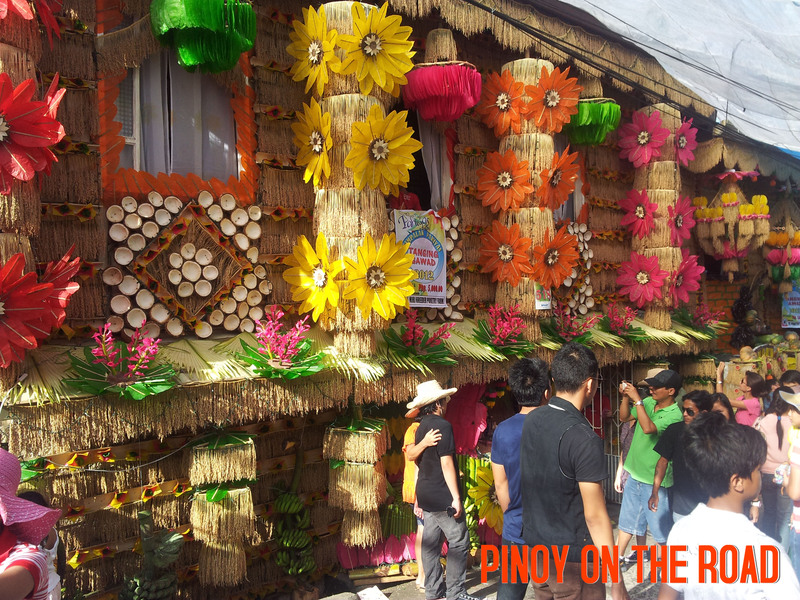 Today, the celebration of Pahiyas has attracted the attention of many tourists and has been commercially celebrated. 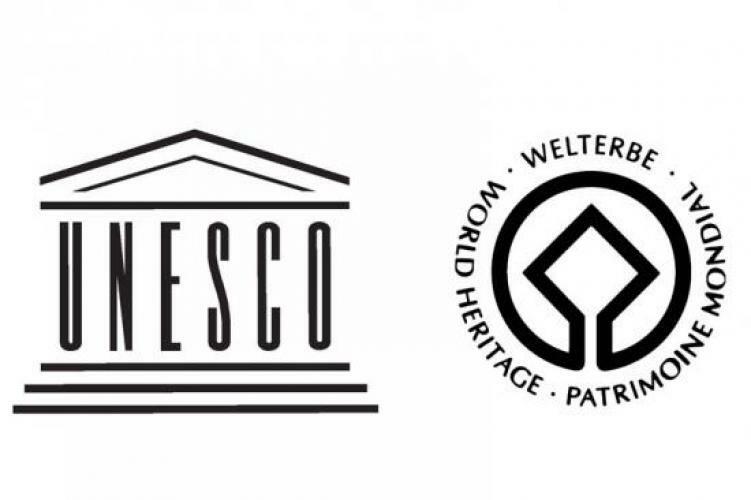 There are many activities already being undertaken to make the event touristier. 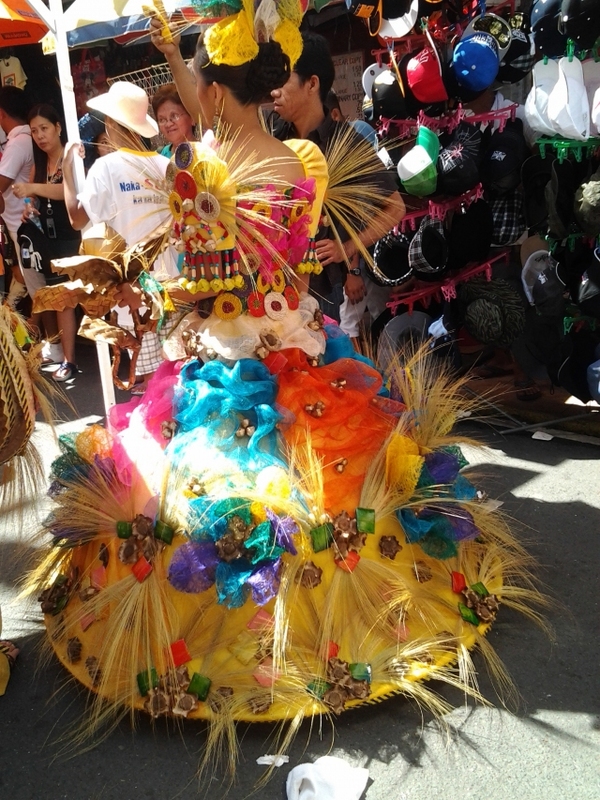 Events such as Basketball Tournament, Arangya Making Contest, Variety Show/Fashion Show, Lalahan ng Buntal, Longanisa Festival and Fun Run among others are incorporated in the celebration. 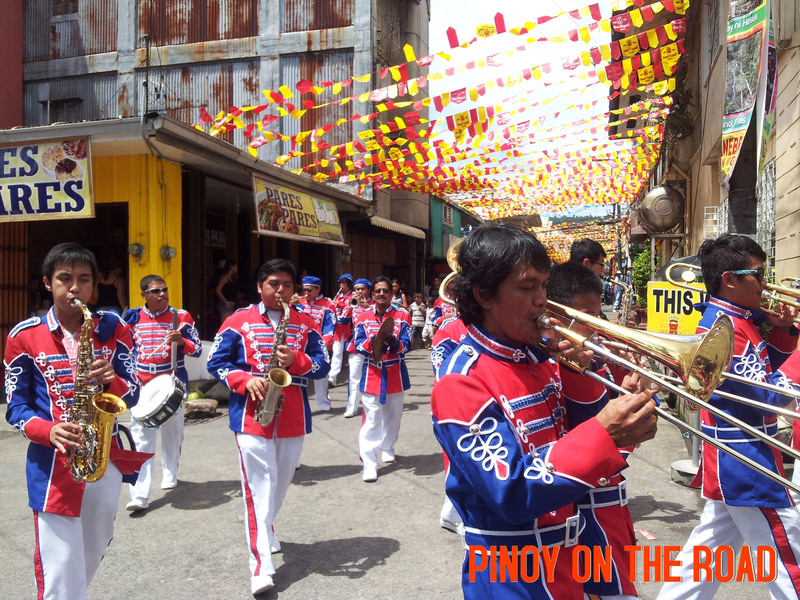 But still, the grand Pahiyas Parade proves to be the most spectacular and the most attended activity. Though essentially religious in nature, Pahiyas has become more than that. It has become a reason to celebrate friendship, family, food, fashion and life. 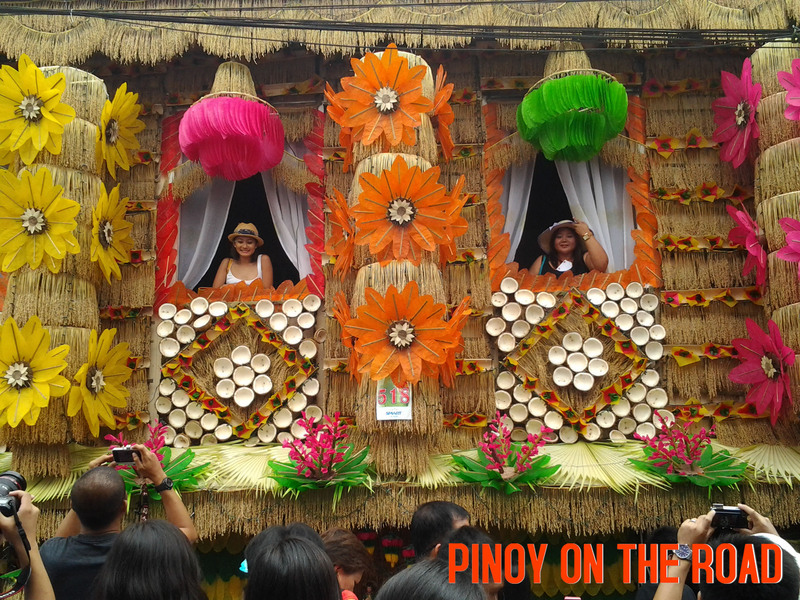 Like many festivals in the Philippines, Pahiyas De Lucban is wonderful, colorful and an experience of its own. 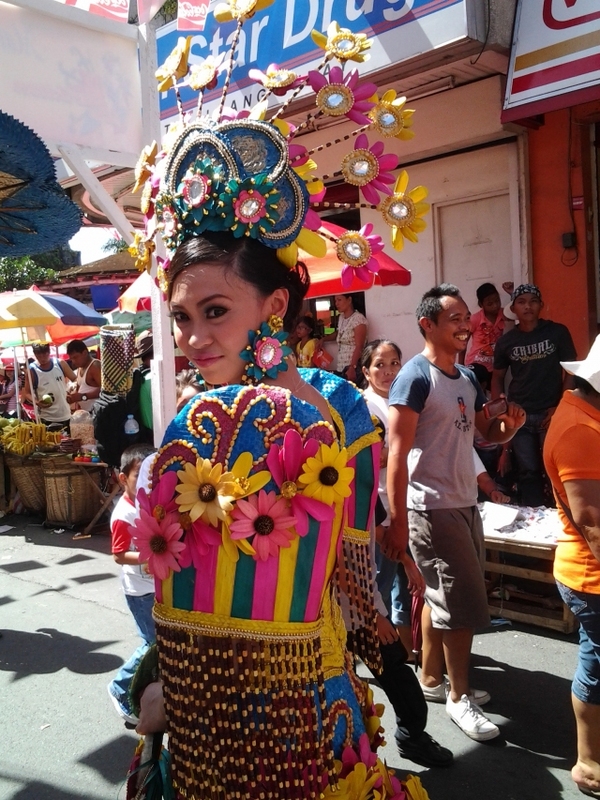 Hi, You have great photos from pahiyas festival. Can I use one of your photo for a product packaging? I will buy your photo for 5k, that is the budget i only have. if you are also interested, please email me at quinzonmaryrome@yahoo.com, thanks!